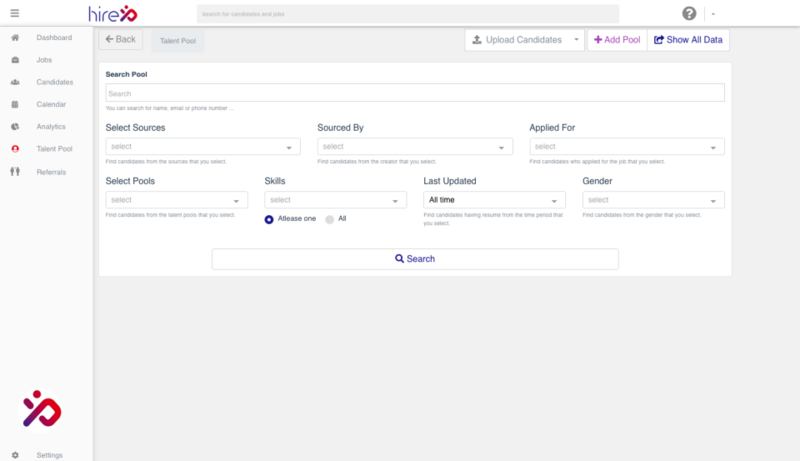 HireXP is a new age recruitment solution that empowers companies to hire the right candidate. 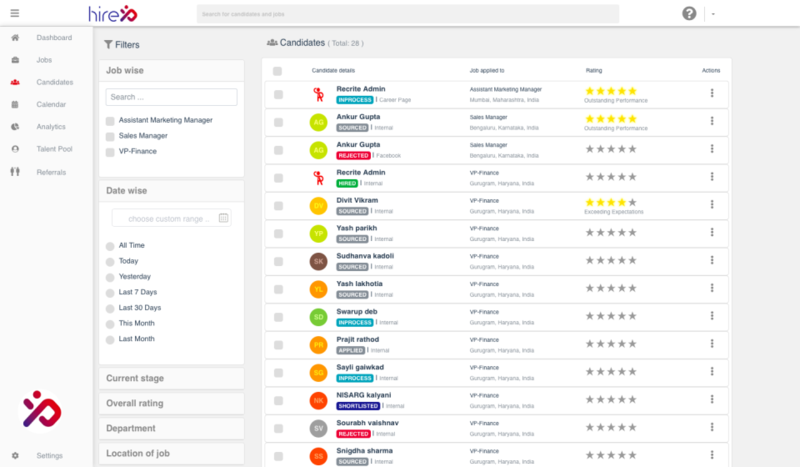 It is an excellent value for money approach for hiring professionals to design and deliver an impactful candidate experience. 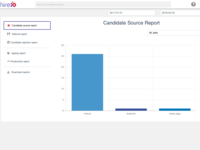 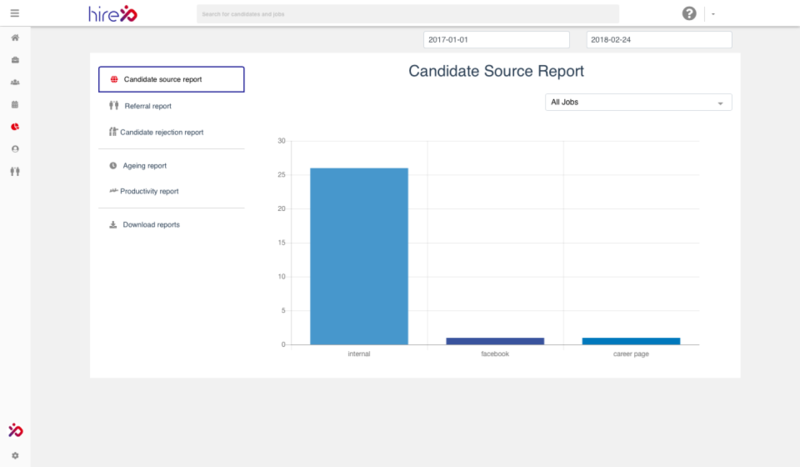 With HireXP, you can not only minimize the time spent in searching, sourcing, and short listing candidates but also reduce chances of manual lapses. 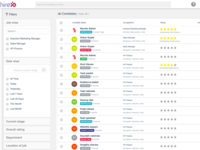 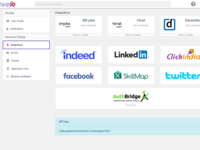 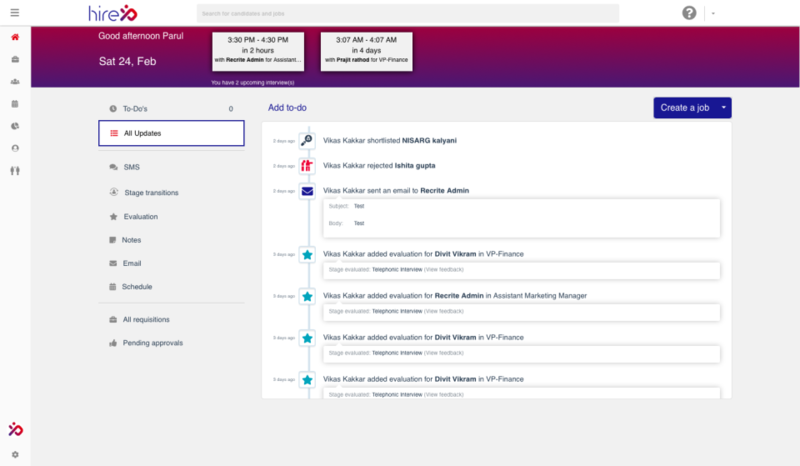 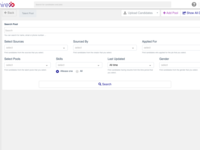 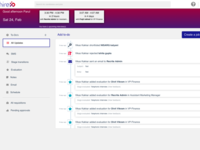 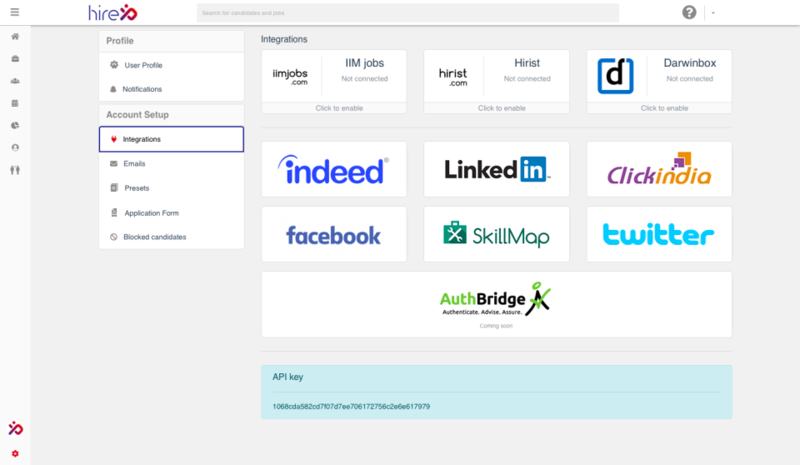 The unique recruitment solution helps your recruiters build a pool of qualified candidates from across all channels.